Our experienced editors and designers work together to develop the most effective publicity campaign, utilizing all sorts of media available. 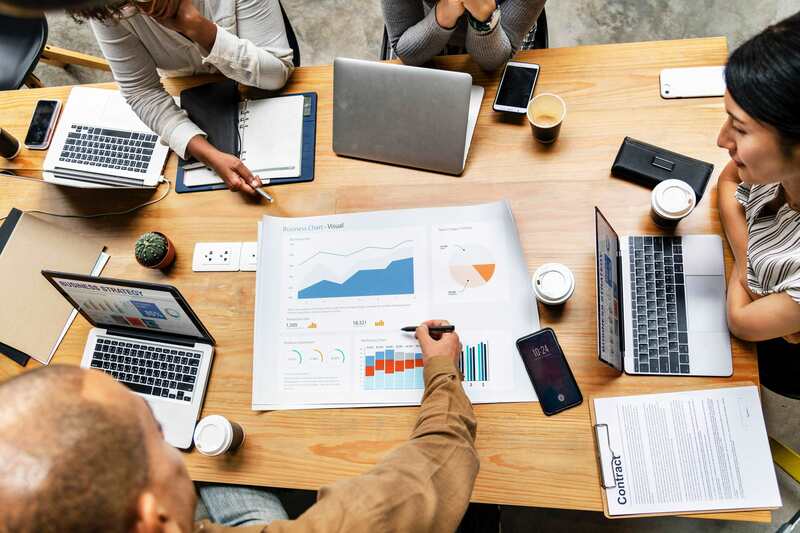 JMC also can suggest an annual advertising plan to make the most of your budget and to promote the product of your company more effectively. 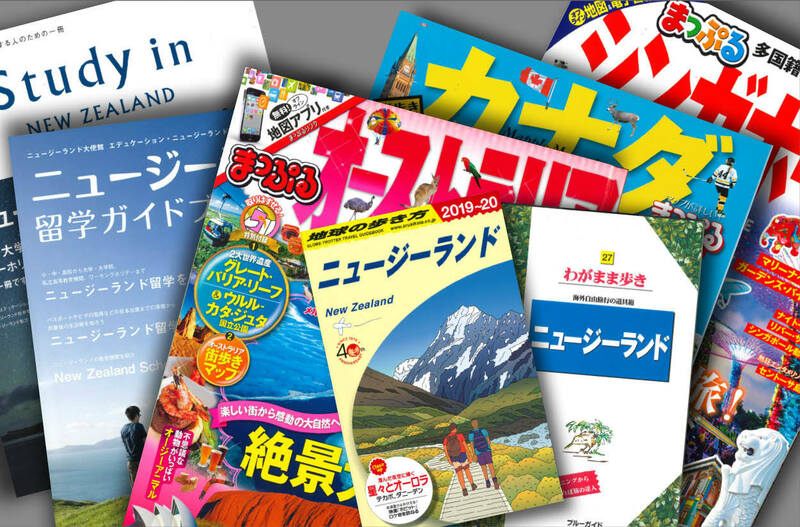 JMC is the preferred advertisement representative for several significant companies publishing Japanese guidebooks about New Zealand such as "Chikyu-no-arukikata (Globe Trotter), and "Chikyu-no-kurashikata (Globe Resident)" published by Diamond-Big Co., Ltd. and Air New Zealand's Japanese in-flight magazine. 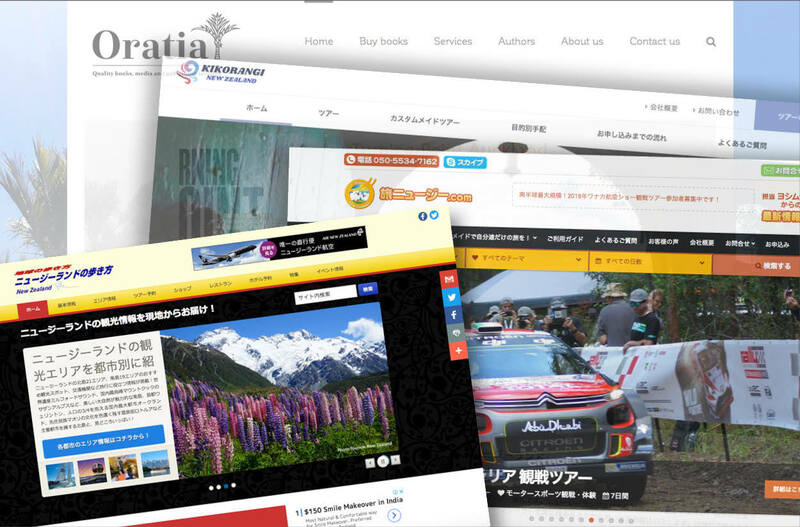 We can offer you the most suitable plan to advertise for both Japanese and New Zealand media. JMC provides you with the most effective Internet Advertising strategy utilizing banners or email. 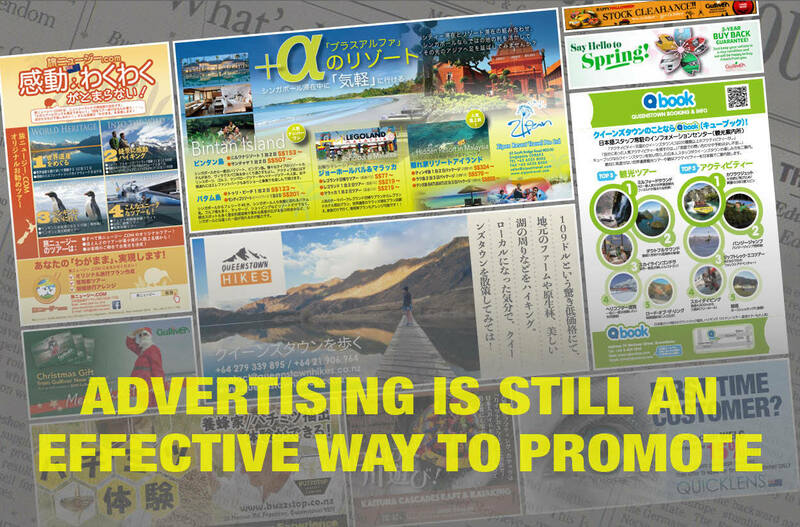 JMC undertakes marketing research both in Japan and New Zealand to suit your advertising plan.